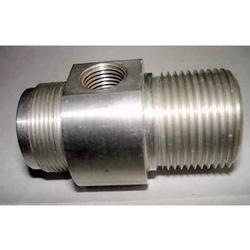 We are providing our esteemed clients with Covers for Pneumatic and Hydraulic Cylinders which is delivered in recommended time frame and available at very reasonable price. Hear we are offering a wide range of Cylinder Covers to the customers. We offer these Cylinder Covers in different specifications to meet the variegated demands of our valuable patrons. These Cylinder Covers are tested on various parameters by our quality controllers before the delivery. We have all the major and small spares for the same. We have mentioned other products in product list. Our company is engaged in offering Hydraulic Cylinder Cover to our client. - Engine Type: Reciprocating Piston. 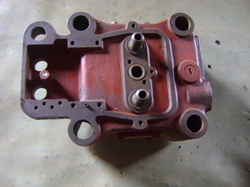 We are specialists in manufacture and supply of sheet metal deep drawn cylinder head covers.